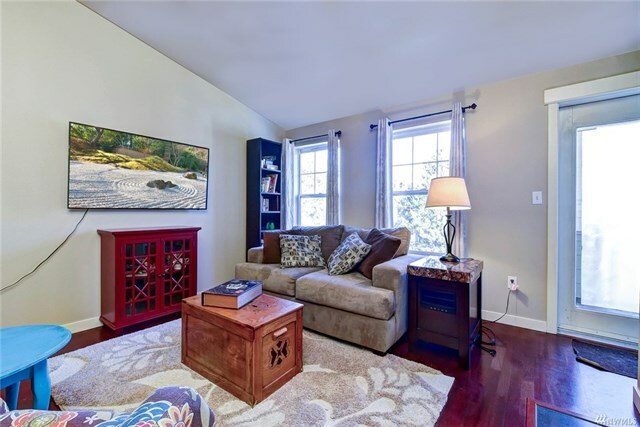 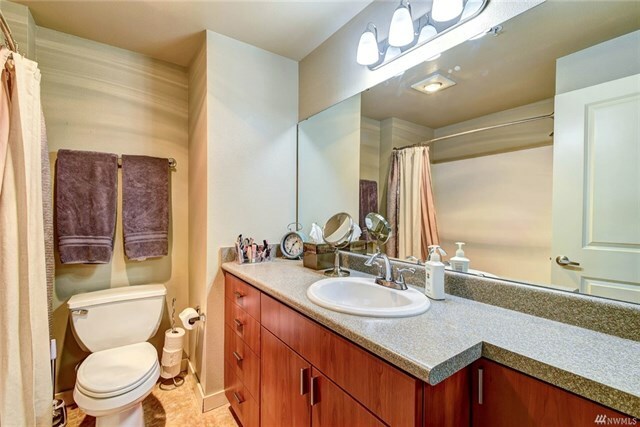 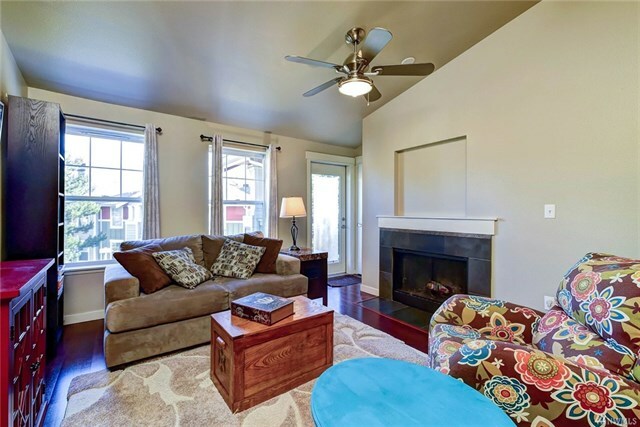 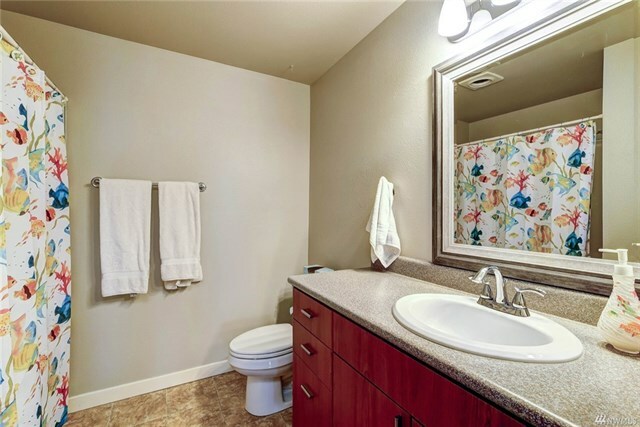 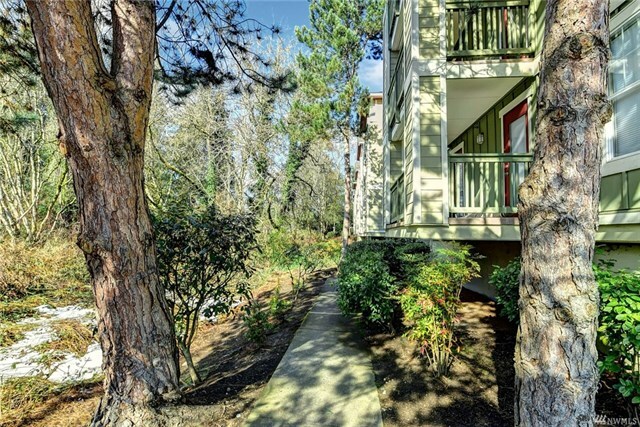 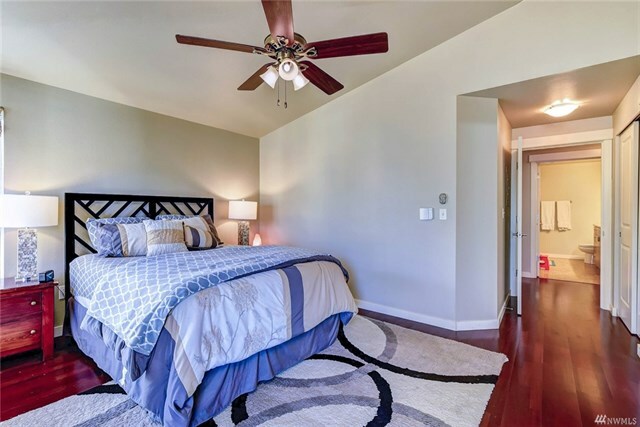 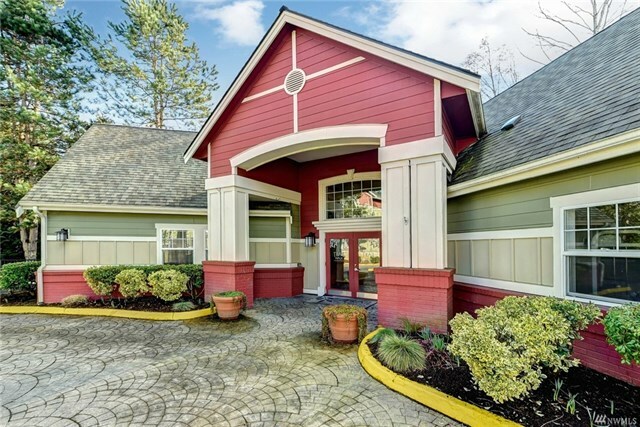 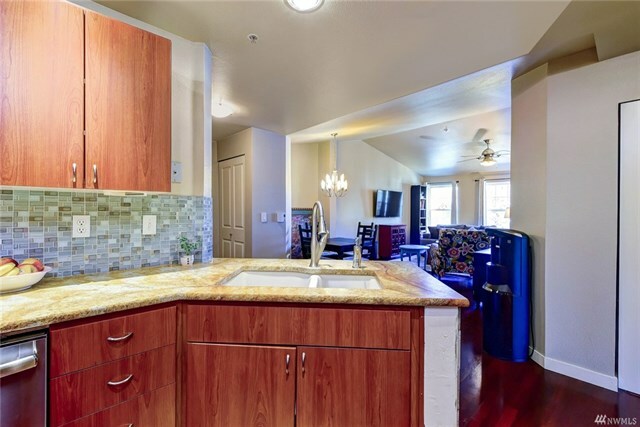 Rare, Turn-Key 3 Bed/2 FULL Bath, Remodeled Condo in Trail Walk! 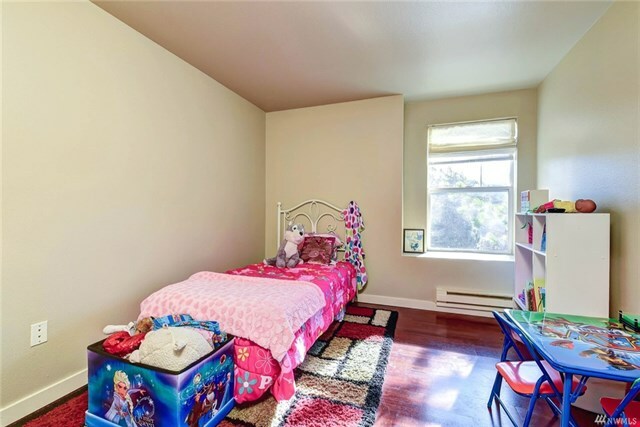 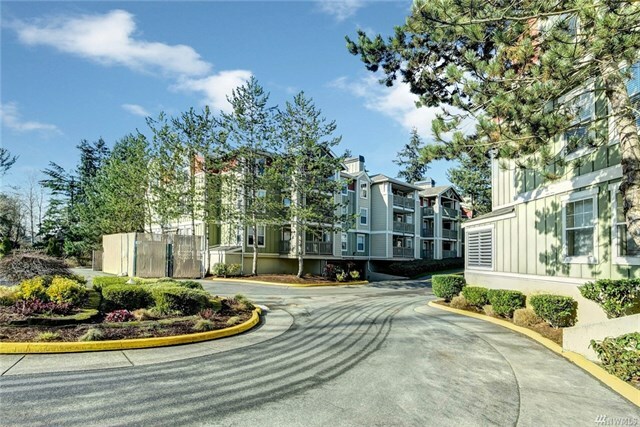 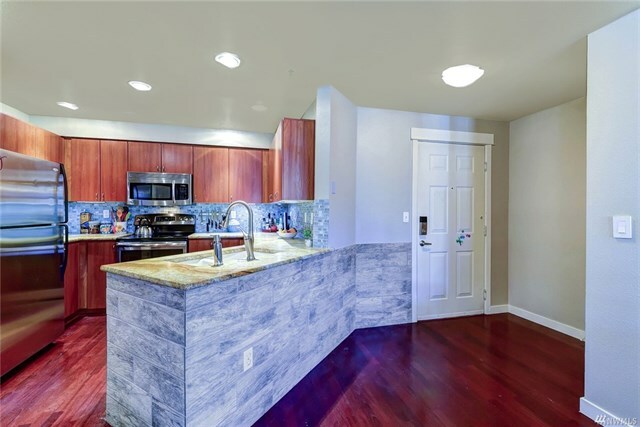 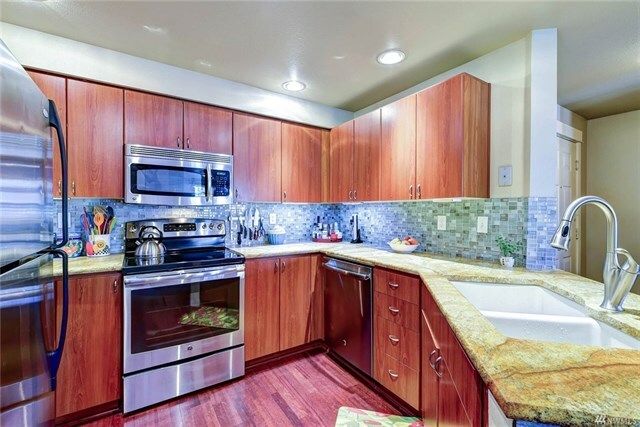 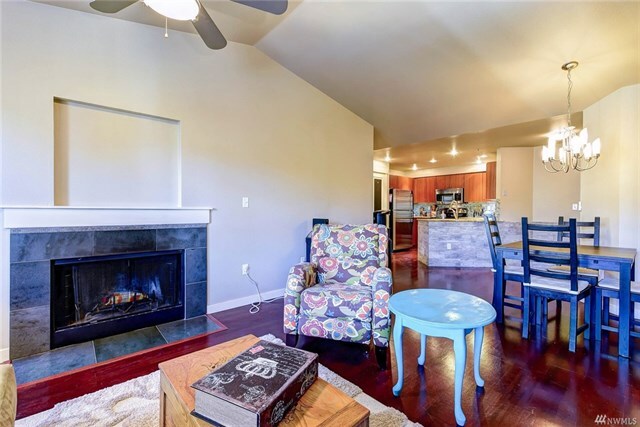 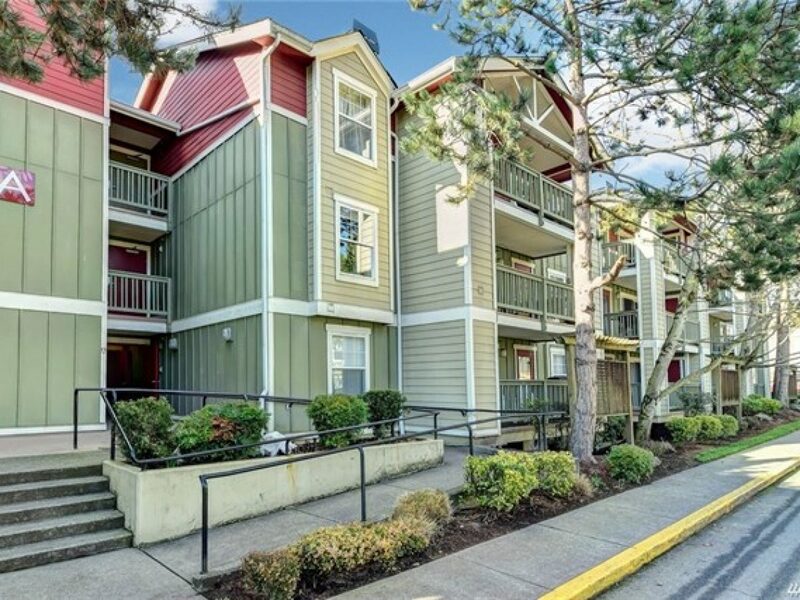 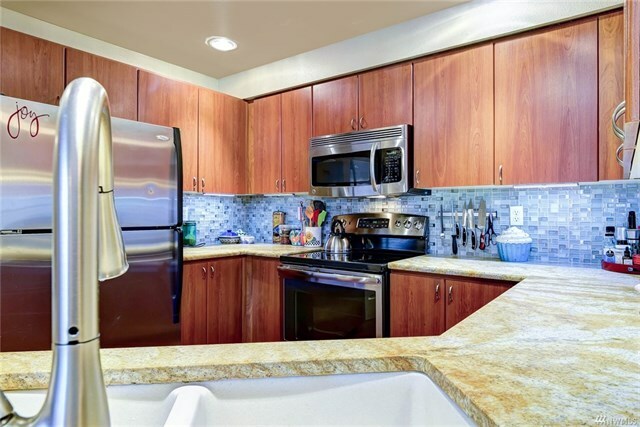 Corner unit brings in tons of light, a fresh coat of paint and move-in ready for you: Gorgeously remodeled kitchen, Brand NEW carpet, Cherry hardwood/laminate floors, 2018 H20 Tank, Deck off master & living room (w/storage closet). 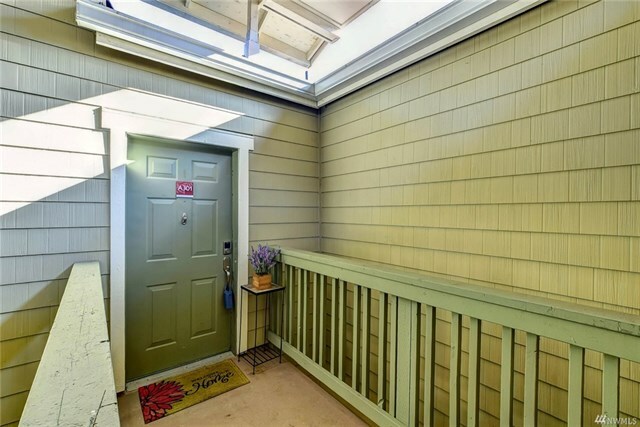 ELEVATOR from secured parking to 3rd floor! 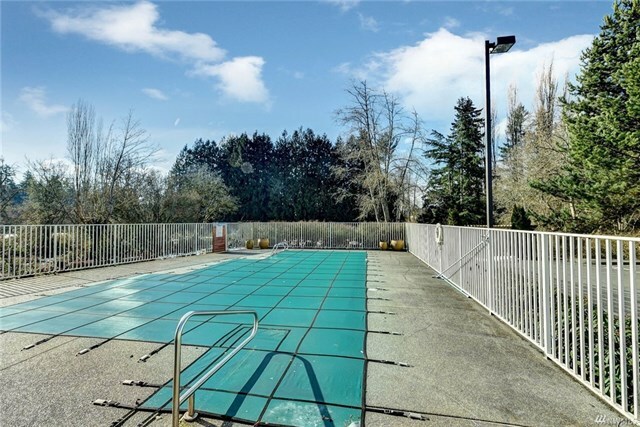 Club house with pool, hot tub, gym. 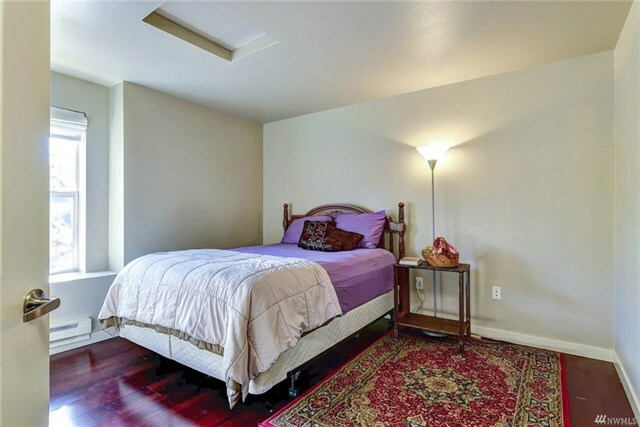 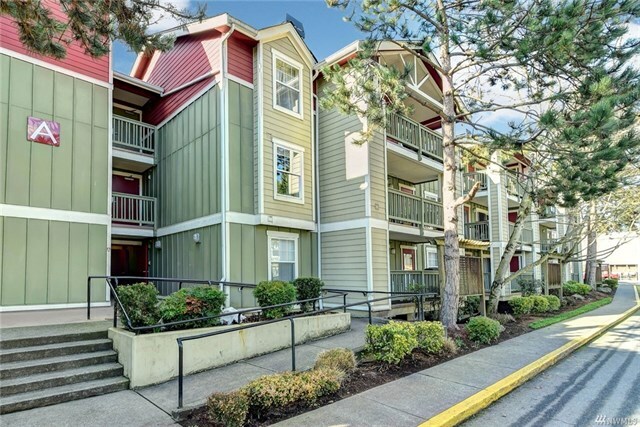 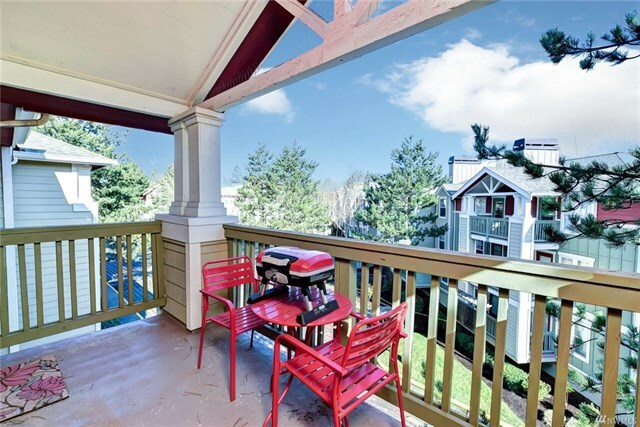 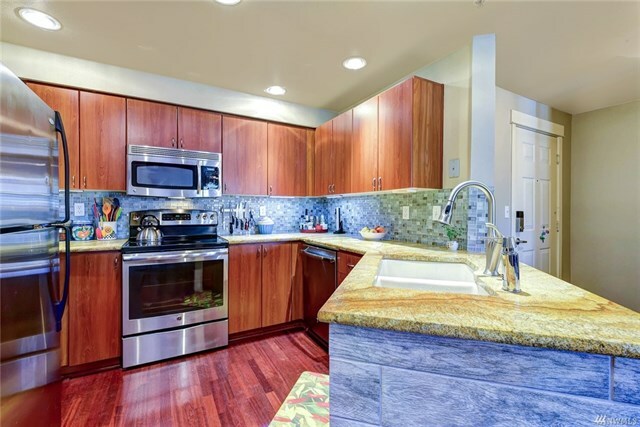 FABULOUS location right near the Burke-Gilman Trail. 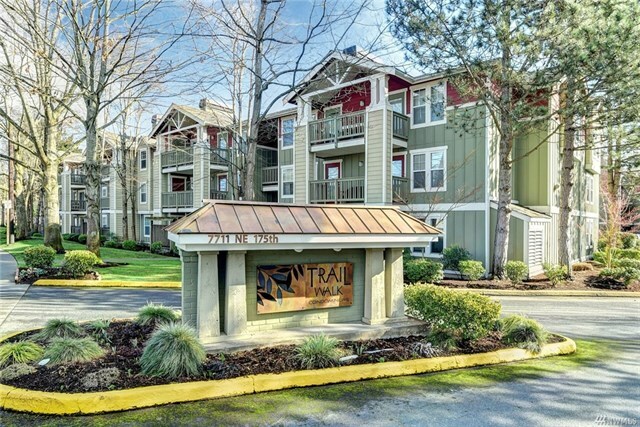 Easy commute to Seattle, Eastside & Everywhere!